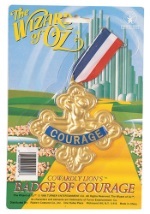 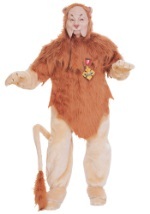 Follow Dorothy down the yellow brick road in your very own Cowardly Lion costume from the Wizard of Oz. 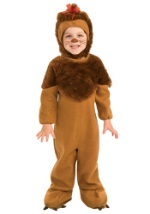 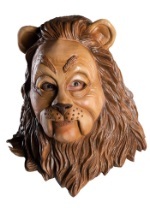 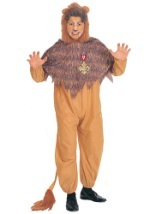 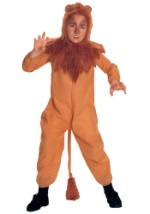 These licensed Cowardly Lion costumes will transform you into the lion who wouldn't give up until he found his courage. 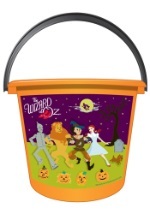 Join Dorothy, the Tin Man and the Scarecrow on a journey down the yellow brick road!